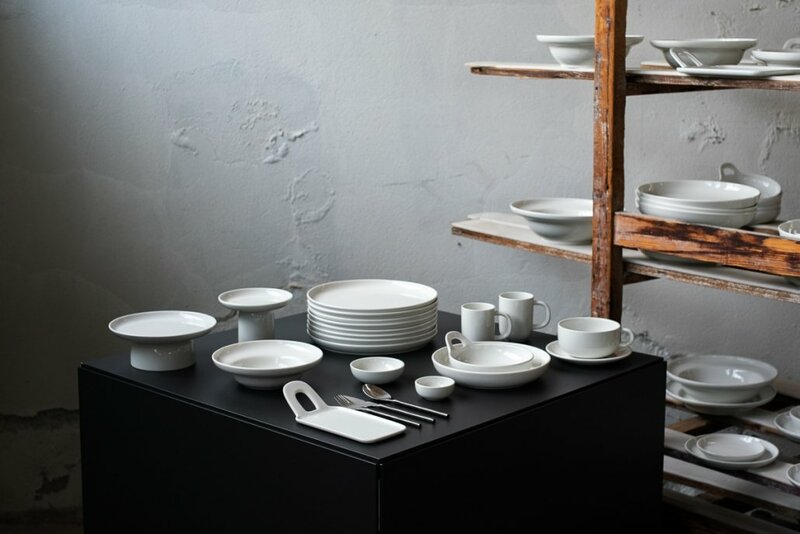 In Stock Figgjo's Complete Base Collection Of Plates Bowls And More! You are here: Home / Discover / Products / Anything but Basic: BASE by Figgjo Now In Stock! Anything but Basic: BASE by Figgjo Now In Stock! BASE belongs on any tabletop. This collection of coupes hosts a welcoming and honest simplicity. With 34 unique shapes, BASE is Figgjo’s most complete range. 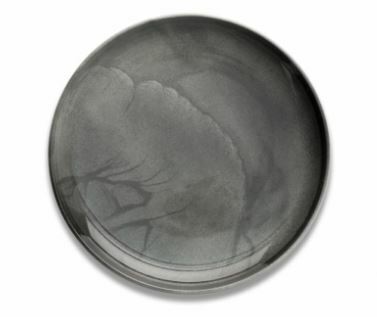 Plates are available with either a low or high rim, and some of them with a wide, circular handle. There are rimmed and rim-less bowls and handled and handle-less cups to match, in any size you need. We’ve talked about Figgjo’s custom capabilities, and how BASE is the perfect canvas for your own design. If you haven’t seen our Doubloon décor, you totally should. It’s in stock for next day delivery. Read more about that collection here. DRYSS [def]: sprinkles, Norwegian. This speckled décor adds a subtle touch of color. FLOM [def]: floor, Norwegian. This is Figgjo’s secret sauce – it’s hand-painted application is extremely time consuming to create. SKYGGE [def]: shadow, or as Millennials would call it, ombre, Norwegian. 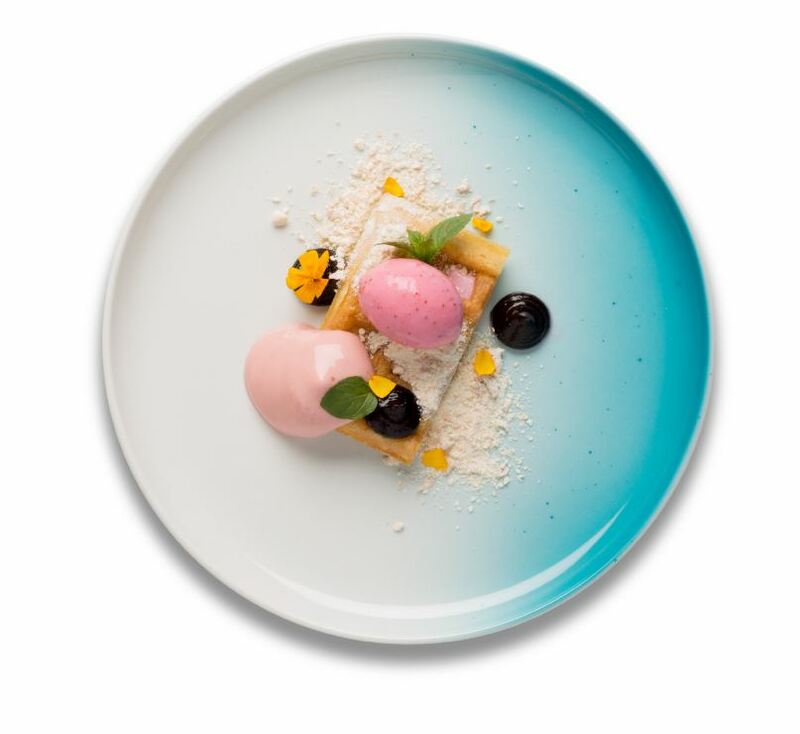 This adds some oomph to your art of plating like no other. STROK [def]: stripe, Norwegian. 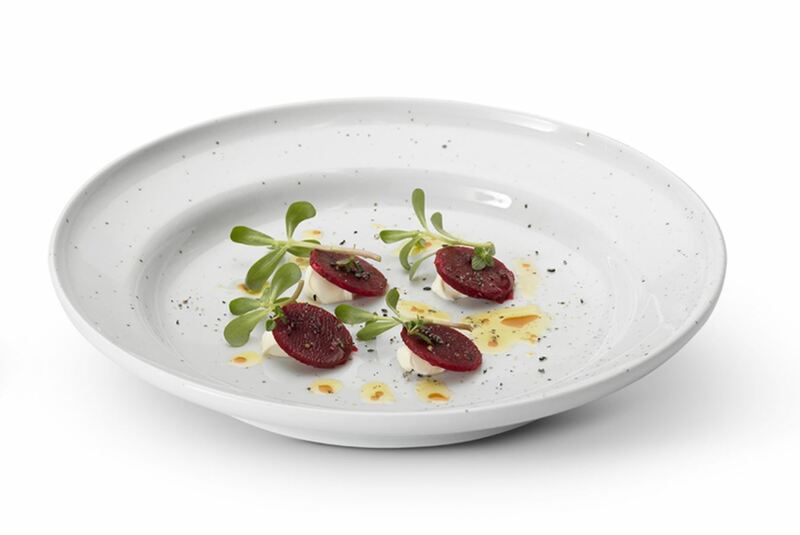 This retro-inspired hand-painted decor around the rim of the plate creates a classically modern frame for plating. Custom order minimums are just 48 pieces for these one of a kind finishes. Whether decorated or in pure white, BASE will anchor your table-scape with honest simplicity. For more information, send an email to lmt@singerequipment.com. https://lmtprovisions.com/wp-content/uploads/2018/12/base-figgjo-range-lmt.jpg 800 1200 LMTprovisions http://lmtprovisions.com/wp-content/uploads/2018/11/LMT-Email-SM2-002-1.png LMTprovisions2018-06-14 09:00:412018-12-14 15:50:25Anything but Basic: BASE by Figgjo Now In Stock! This Week in Tabletop Inspiration: Buzzin’ at The Beehive with Gold Miner... Metropole Flatware Has Arrived To Our Metropolis!